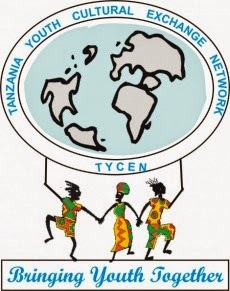 Tanzania Youth Cultural Exchange Network (TYCEN): TYCEN is pleased to announce our new partnership with Omprakash! TYCEN is pleased to announce our new partnership with Omprakash! Take a look at our Omprakash profile here!